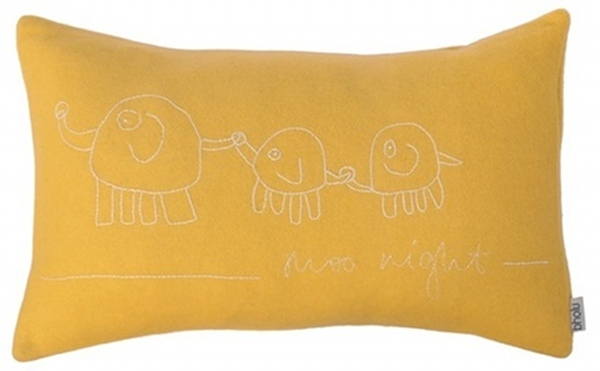 Bholu is well and truly on the up-and-up having opened its tenth school in India, being chosen to design the new parents’ room at Sydney’s Moore Park Supa Centa and now releasing new cushion and throw rug ranges in delectable new colours! 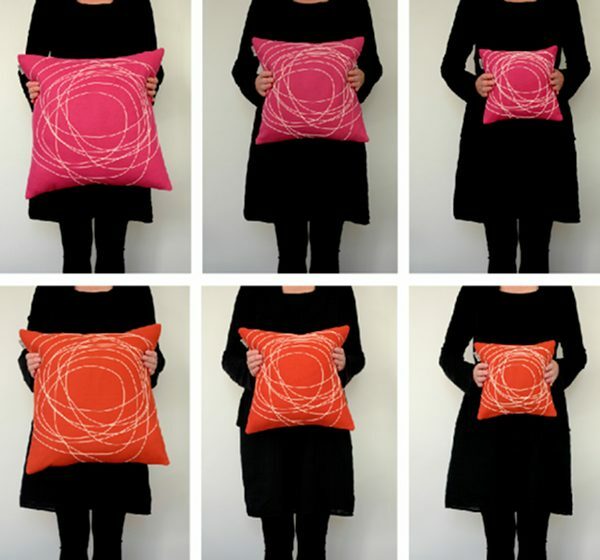 Who can resist those deliciously swirly Nimboo cushions, now available in pink and rust and in a choice of three sizes. 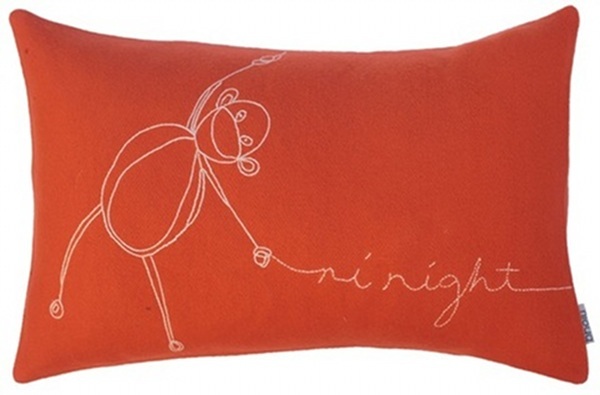 Mavis the monkey now has her very own orange pillow, perfect for nurseries with its ni night monkey motif. I imagine Mavis is feeling quite important these days, as the star of the wall decals adorning the beautifully-designed Moore Park parents’ room! But Mavis doesn’t claim all of the glory, oh no. 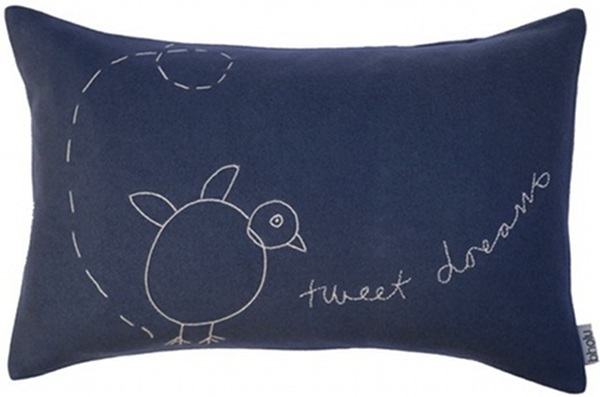 Take a gander at the new cushion colours of blue, sunflower and chalk (all $65). I have to say that one of my all time favourite colours is French blue and Bholu’s blue really takes the cake for us girls who were never into pink. 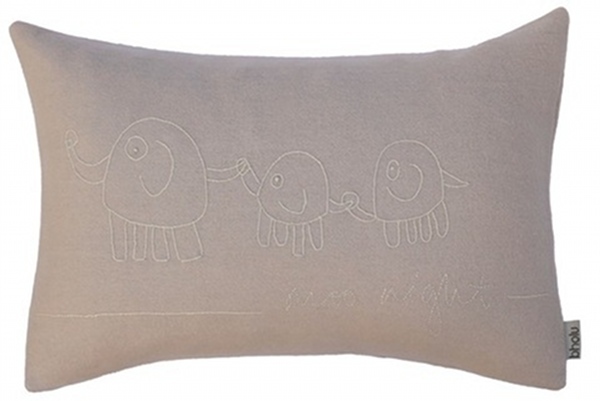 I’m so head over heels in love with this kids’ throw ($110) with cream detail. It’s another congratulations to Bholu from the team at Babyology. 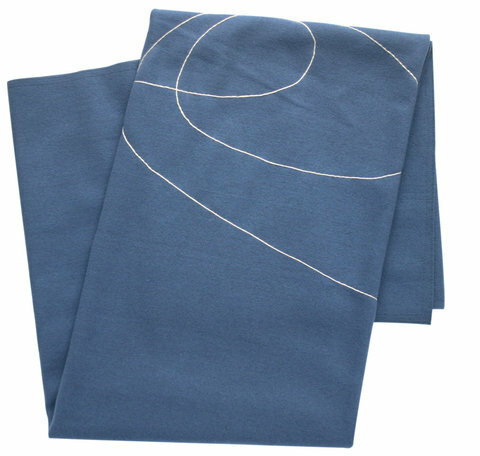 An ethical brand doing so much for the planet and its people, whilst producing objects of desire for the home. Check out some of our previous content about Bholu – it makes for an interesting read about Jodie Fried and her incredible efforts to educate and provide employment for communities in India. Buy direct from Bholu which ships anywhere in the world.